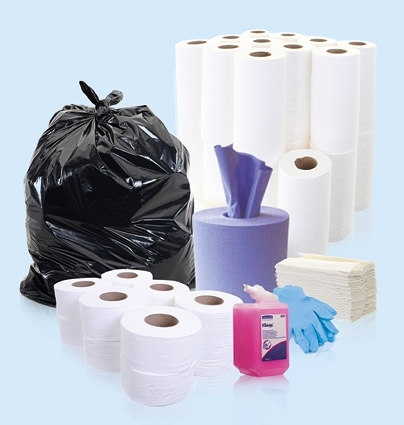 Our Kleenex White Toilet Rolls are manufactured by Kimberly Clark from 2-ply flat sheet paper. 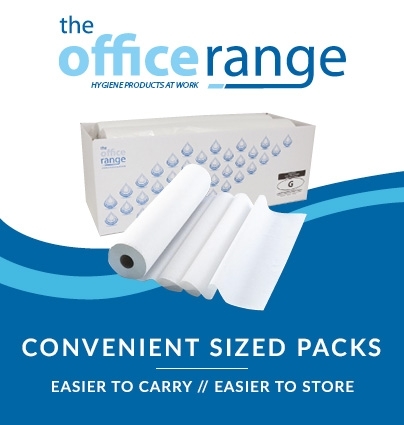 85% recycled content makes these premium branded rolls an ideal choice for the eco-conscious customer or office. 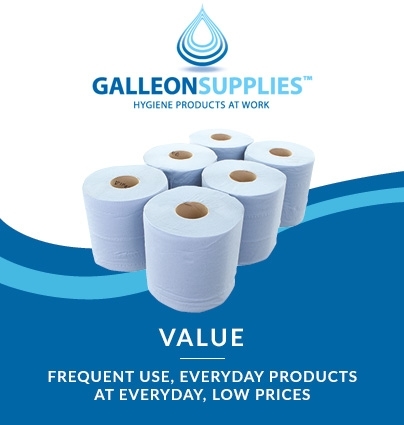 Designed to dispense from any standard domestic toilet roll holder, each roll packs in 240 sheets with easy tear perforations. 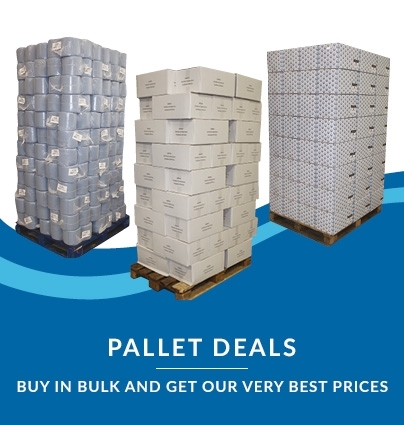 The generous 40-roll case size means you’ll be stocked up for longer, and for less money! 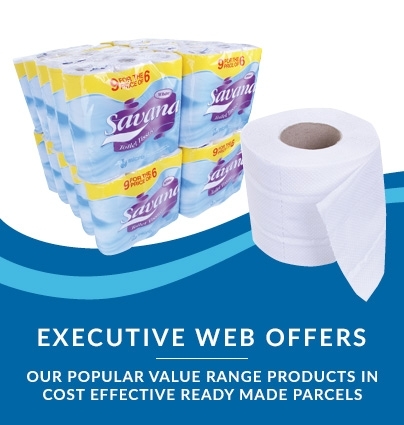 Ideal wherever you need a branded domestic-sized toilet roll product for your company or public washroom, adding the extra stamp of quality that a Kimberly Clark Kleenex product delivers.